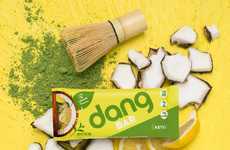 Dang Bar is adding to its vibrant collection of ketogenic snack bars with a trio of fun new flavors that pay homage to its Asian roots. 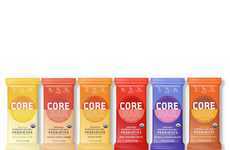 The all-new flavors include varieties like Cardamom Chai, Toasted Coconut and Saigon Cinnamon Chocolate, which features real Vietnamese cinnamon as a key component. 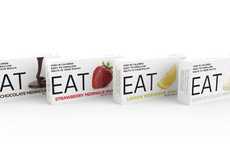 Each of these keto-friendly snack bars is high in fat and low in carbs, with a moderate amount of protein. 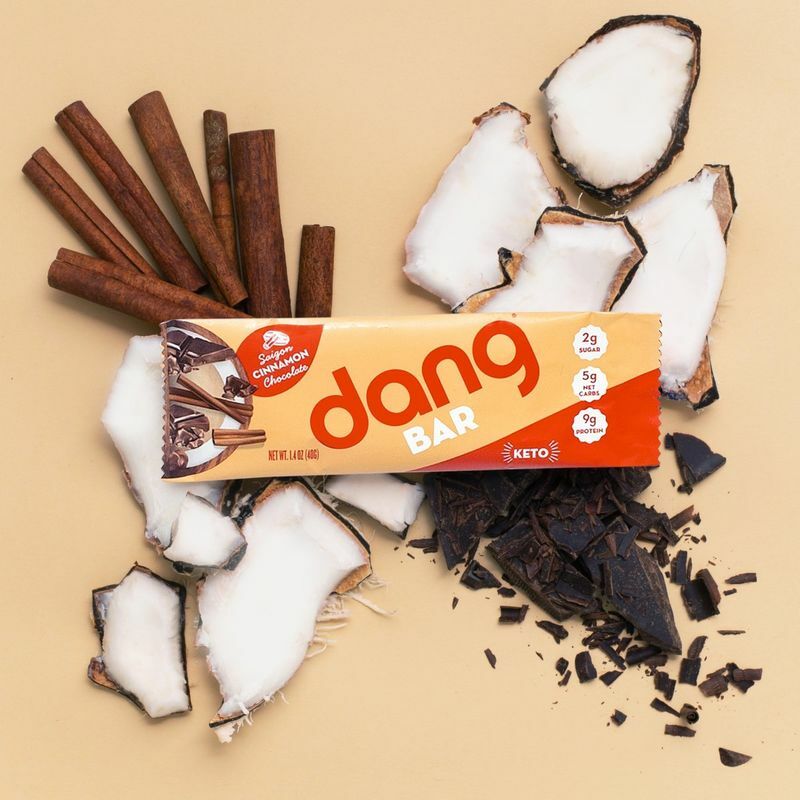 Although plant-based eating is not a necessity of the ketogenic diet, each of Dang Bar's products are fueled by simple ingredients like nuts, cocoa butter, pea protein, seeds and natural flavors. 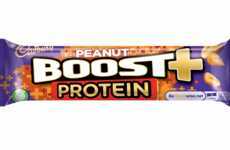 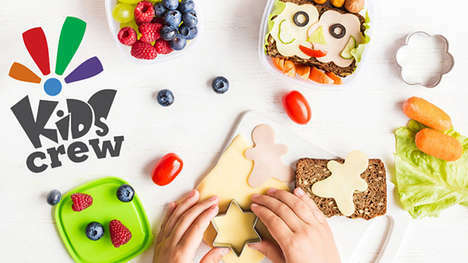 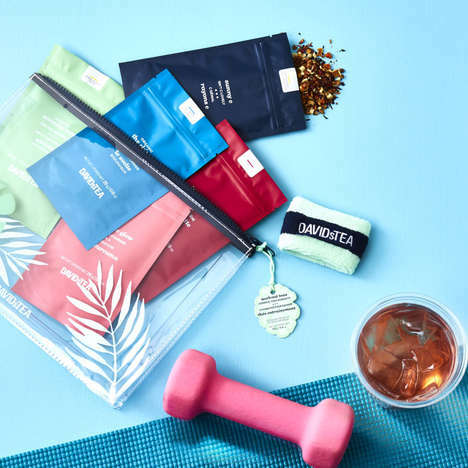 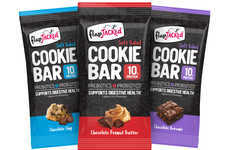 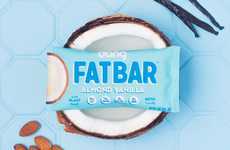 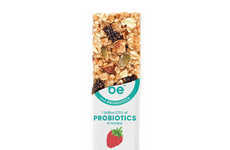 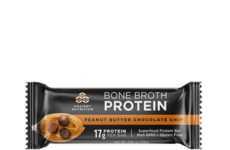 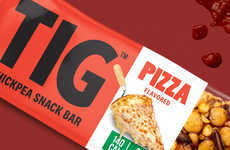 As well as expressly appealing to those on the ketogenic diet, these snack bars also have the potential to catch the attention of vegan and gluten-free consumers, or even those who are looking for a low-sugar snack.